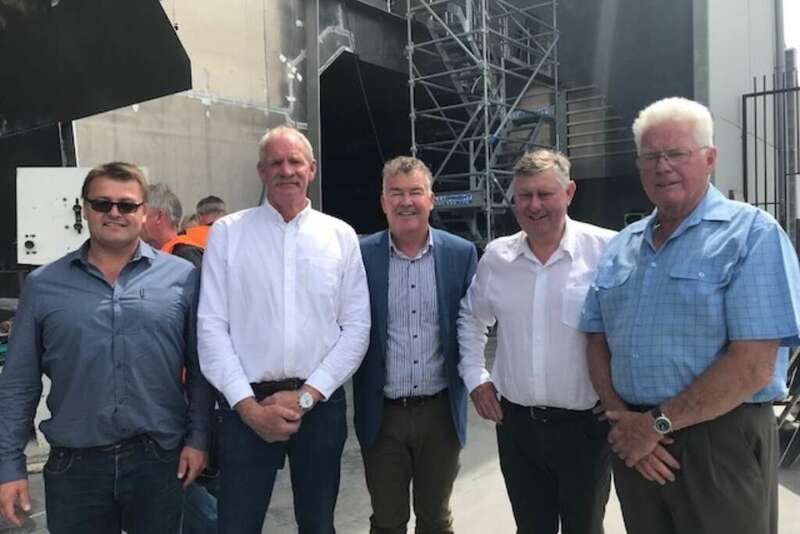 Incat Crowther has unveiled the design of a 44.9 m x 13.4 m double-ended RoPax Ferry being built for Australia's Sealink Travel Group by the Richardson Devine Marine shipyard in Hobart, Tasmania. 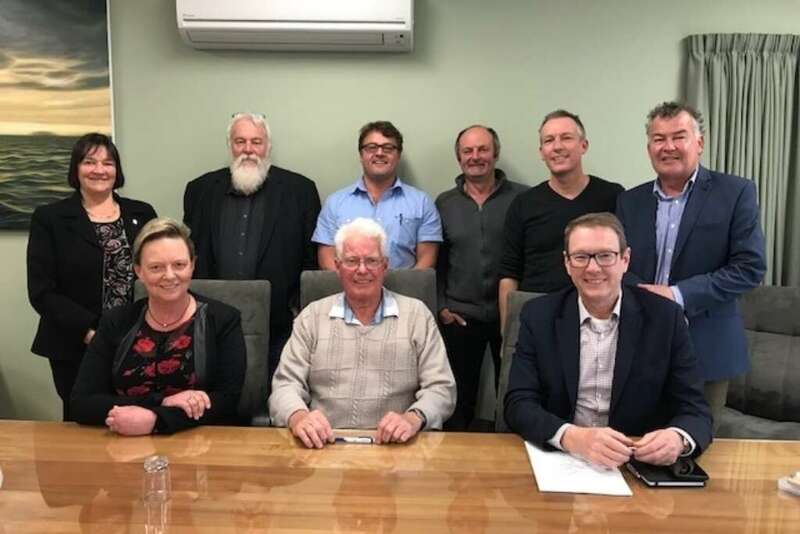 The first of two new vessels for the community of Bruny Island will be built by Richardson Devine Marine (RDM) in Tasmania. SeaLink has built seven vessels in Tasmania since 2013, including passenger ferries for Sydney Harbour and the Northern Territory. All of these ferries have been built by RDM. 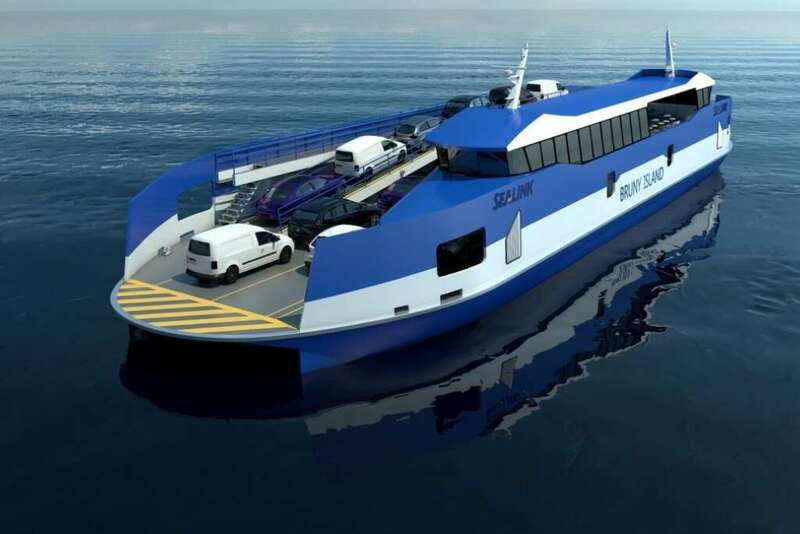 The SeaLink Travel Group Limited (SeaLink) will commence services on the Bruny Island ferry route from Sunday 23 September 2018, introducing a new timetable, new ferries and new visitor fares.